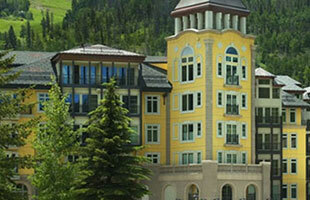 The Vail Ski Resort continually claims the prestigious title of “No. 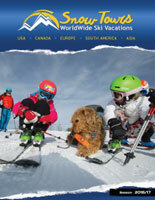 1 Ski Resort in North America” as rated by readers of SKI Magazine. 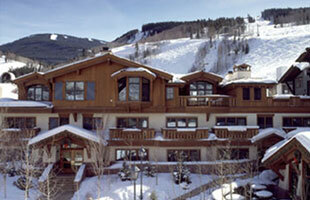 The Vail Ski Area boasts three distinct regions for unparalleled skiing & snowboarding. 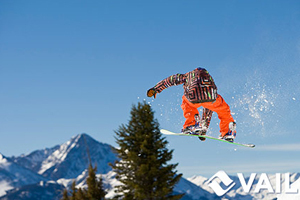 Here you will explore four terrain parks, seven bowls and 5,289 acres of freeride terrain. 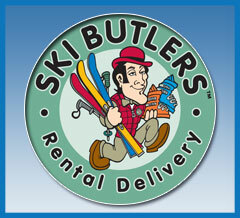 Challenge yourself with 1,500 acres of immaculately groomed corduroy. 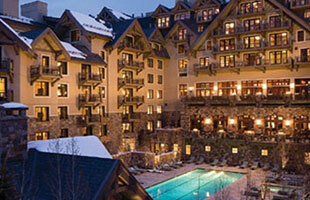 In fact, Vail Mountain claims home to the most groomed terrain on the planet. 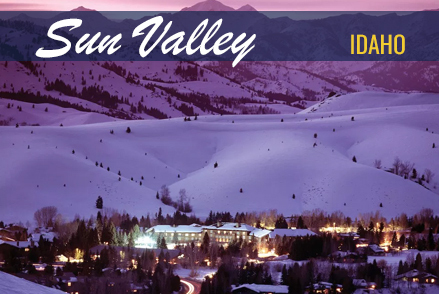 With a yearly average of 348 inches of snowfall and 300 days of sunshine, Vail will change your idea of a good time, permanently. 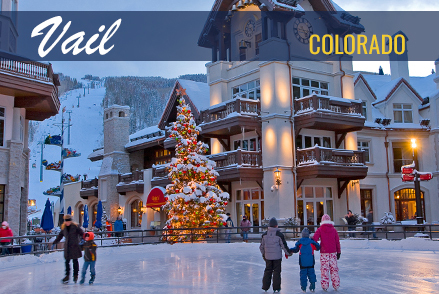 And, there’s nothing like Vail Village for world-class dining, shopping, galleries, après ski, nightlife and spa services, all just steps from excellent lodging and accommodations. 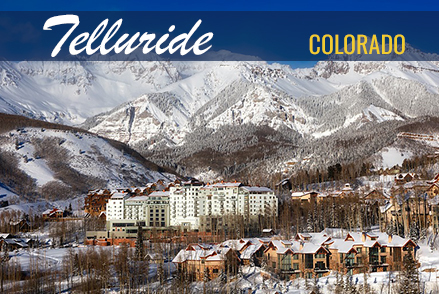 Host to two previous World Alpine Ski Championships in 1989 and 1999, Vail is set to serve as the official hub of the 2015 FIS World Alpine Ski Championships’ ceremonies and festival events Feb. 3-15, while Beaver Creek will host the races. 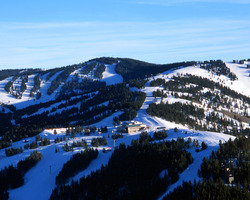 The streets and slopes of Vail will come alive as Golden Peak will play host to Opening Ceremonies, all official medal ceremonies, the Festival Stadium with nightly functions and snowboard and freestyle exhibition events, along with the men’s Qualification Races for Giant Slalom and Slalom, and national team training. 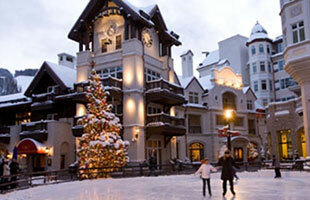 Vail Village will further the entertainment with concerts, parties and a big screen stadium. 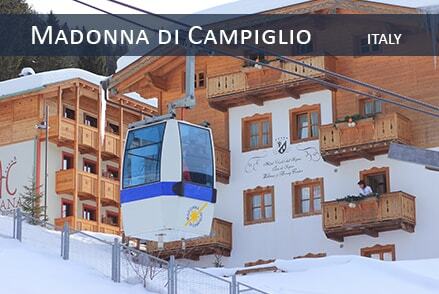 The 2015 FIS World Alpine Ski Championships are expected to showcase athletes from more than 70 nations, with an estimated audience of 1 billion televised viewers worldwide.